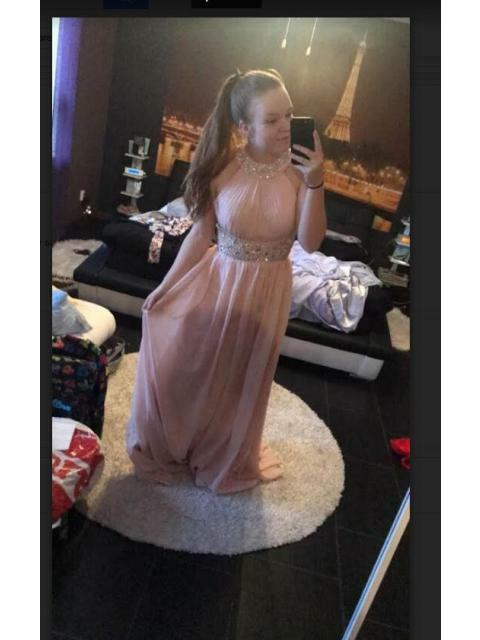 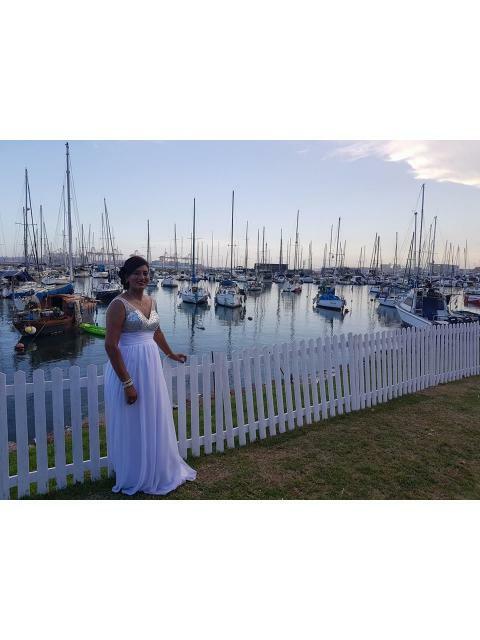 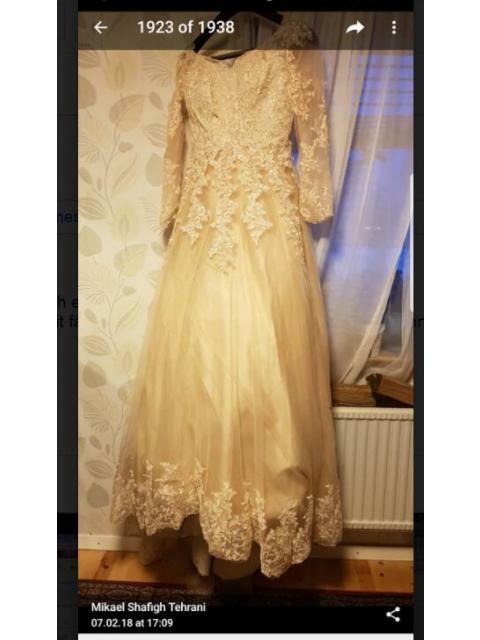 Simply share your look wearing the dress from Favprom and write a caption. 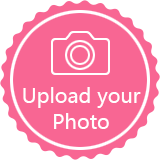 Have your photos approved and appear live on our site, you will receive a $10 Rewards via Paypal within 1-7 working days. 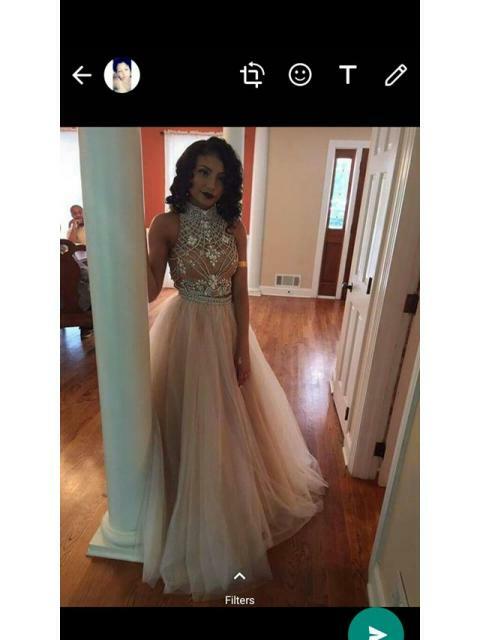 By sending the photos you are agreeing for Favprom to have the right to use them for favprom.